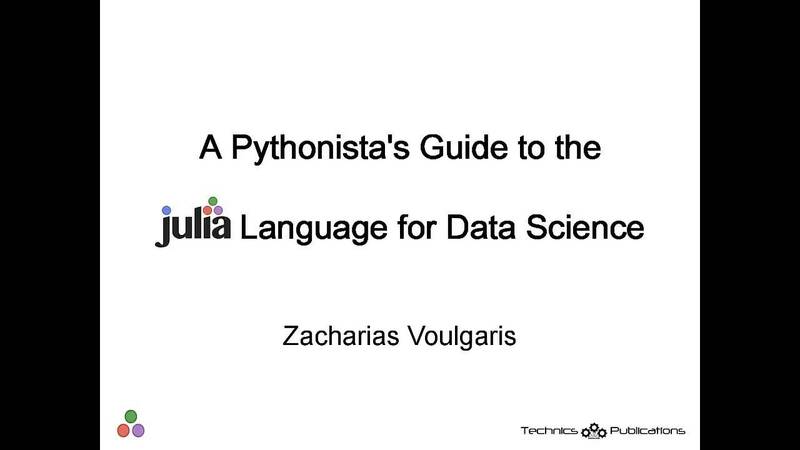 This video provides a brief introduction to using Julia for data science. 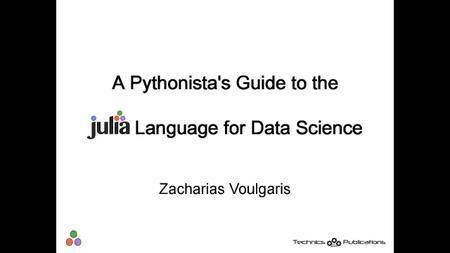 Zack explains the benefits of Julia including most importantly the simplicity of coding without the sacrificing of performance. Learn how Julia compares to other languages including Python, Fortran, and C. Learn about the packages available in Julia and the pre-requisites to quickly picking up the language, including the importance of at least some knowledge of object-oriented (OO) paradigms. 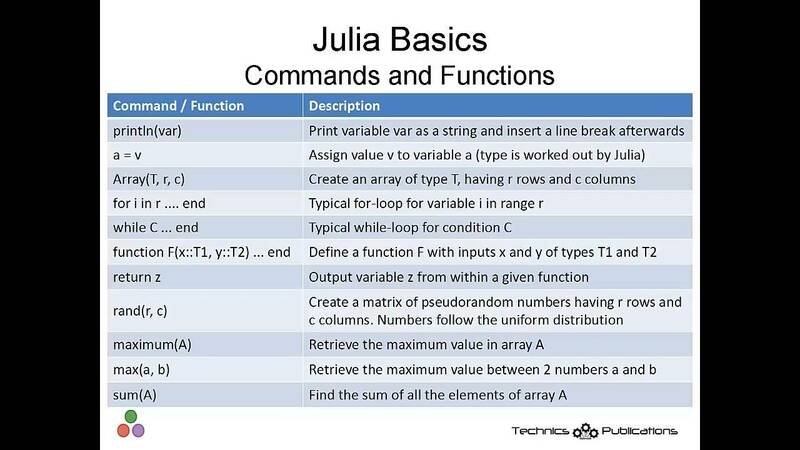 Get a basic understanding of REPL along with Julia commands and common types. 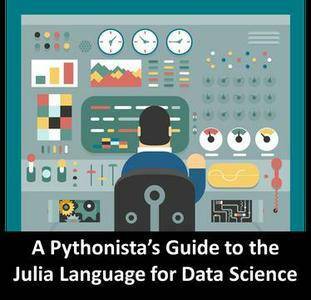 We touch on IDEs and note the best one for data science applications (Jupyter). 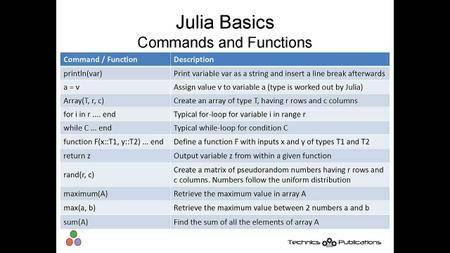 We briefly explain Stats in Julia including StatsBase, MultivariateStats, and StatsFuns. We discuss machine learning and plots along with their packages. We conclude with an overview of resources to learn more about the language.